Our ‘team’ of BMW 2002 race cars and drivers, in the paddock and on the race track at VARA’s 2017 High Desert Challenge at Willow Springs International Raceway. 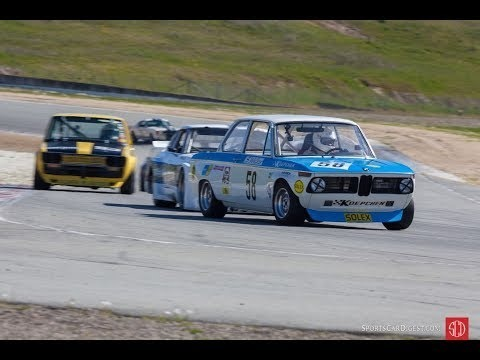 At Vintage BMW Racing / Blasko Racing, we build, restore, offer race prep and track support for vintage race cars. 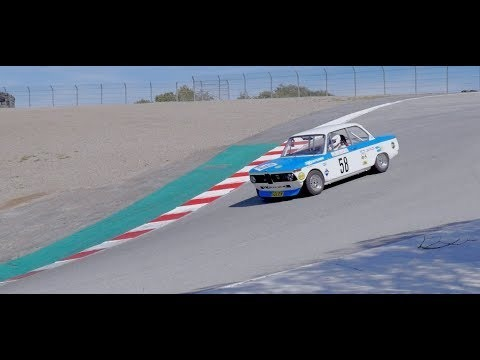 And, we may soon have an arrive-and-drive BMW 2002 race car for rent.